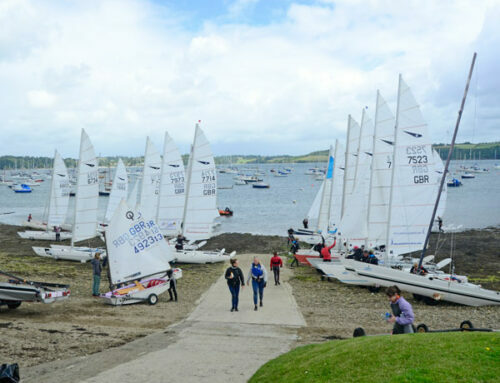 Brightlingsea Sailing Club – is the venue for Reg Fest the big Catamaran Festival to be held on the East Coast from Friday 26th to Sunday 28th of September. Those of you who are joining the catamaran party and the racing at be ready for a few extra prizes. Windsport has donated a number of “CatBatten” sets as class prizes during the event and you do not even need to be in the top three!! The Windsport Catbattens is the light weight batten that you can tune yourself coming in three stiffness grades+ the option to fine tune each batten to suit your sail or sailing style.